Apple’s MacBooks are preferred by many for their super fine performance, although they are priced high in comparison to notebooks. With a wide range of features, there is a possibility of repairs, any time after a prolonged use of the MacBook. Owing to the complexity of the components, it cannot be a simple affair. We at VRS Technologies offer MacBook repair in Dubai with a team of knowledgeable technicians and so you will have the MacBook working better than before. Your MacBook may be broken or failed. Or you may find a need for the hard drive to be replaced. A new operating system may have to be installed or any glitch could stop the system from working. When a MacBook is overheated, it may mean that the fan which cools the system has failed. In whichever case, timely repair can save your system by preventing further damage and helping it bounce back to good condition. If any of these are your concerns with your MacBook and you are looking for a trusted repair service, you could rely on the back of VRS Technologies in Dubai. Why Should You Choose Vrs Technologies? If you are looking for reliable and world-class services at affordable prices, we are the right source for you. We have a passion toward the services we provide and have the most suitable solution to help your MacBook working in no time with a good performance. Our skilled technicians in Dubai follow the most effective and latest techniques to meet the modern MacBook repair needs. Whatever may be the service you are looking for, we consider ourselves to be one-stop solution providers with round the clock support. • Video quality, wireless connection enhancement. 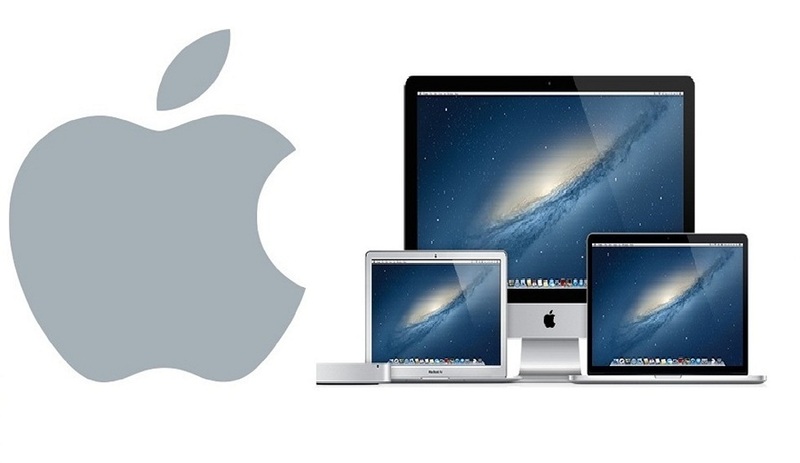 To avail our MacBook repair services, contact VRS Technologies at +971 55 5182748 or refer to our website www. vrscomputers.com.